Meet Nealy Yakes, the newest massage therapist on the OSI Physical Therapy and The Training Room team. Nealy is also a part of the customer service support in our Stillwater location and therefore, some of you may already know her. We are thrilled to have Nealy helping expand into massage services as well. Currently, Nealy works her massage practice in the Stillwater location on Saturday mornings from 8-12. We are hoping to expand her into the Somerset location in the future. “My relationship with massage began at a young age. I grew up as a very active and athletic kid which lead to sports injuries and surgeries. It was my mom’s idea to bring me to my first Massage Therapist. Later it became part of my rehabilitation in physical therapy. These experiences allowed me to believe in the power and importance of bodywork. I received my Massage Therapy training through the Aveda Institutes 600 hour Certified Massage Therapy/Day Spa program. The program was based on the foundation of Swedish massage created by Physical Therapist and Physiologist Henry Peter Ling. It consists of five various hands on techniques; effleurage, petrissage, friction, vibration and percussion, specifically designed to relax muscles by applying pressure and working with the soft tissue. The purpose of Swedish massage is to promote relaxation, increase oxygen flow, stimulate circulation, increase muscle tone, balance the musculoskeletal system and promote detoxification. My training also included different concentrations such as; Deep Tissue, Trigger Point Therapy, Reflexology, Pre and Post Natal massage, Nutrition and Aromatherapy. After graduation I went on to receive Continuing Education in Craniosacral Therapy through the Upledger Institute and also trained in the Myofascial Release technique through John Barnes. My style became a combination of all of these techniques and modalities. I believe in personalizing every massage, creating an intention and finding an individual focus in each session. 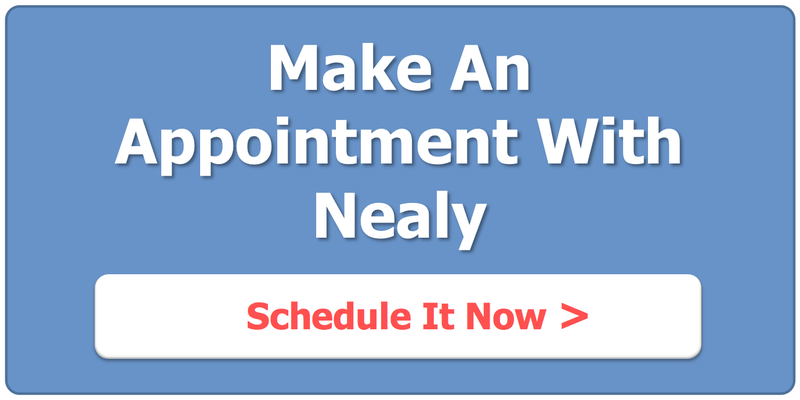 We are very excited to have Nealy’s experience and skills working for us. Please give us a call to schedule your massage at 715-247-5770 or 651-275-4710.